According to a recent IHS Markit study, High Dynamic Range (HDR) TV units to be shipped in numbers are 4 million and this is expected to grow at more than 30 million by 2020. The research predicted that almost all of the 112 million 4K TVs shipped worldwide will be HDR compatible. 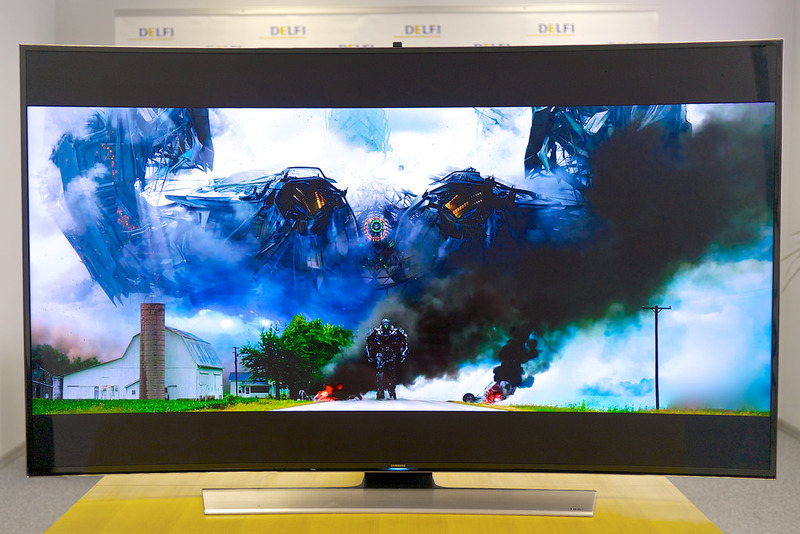 However the research also stated that not all HDR TVs will have true HDR performance capabilities, only 30% will of these will be HDR compatible. 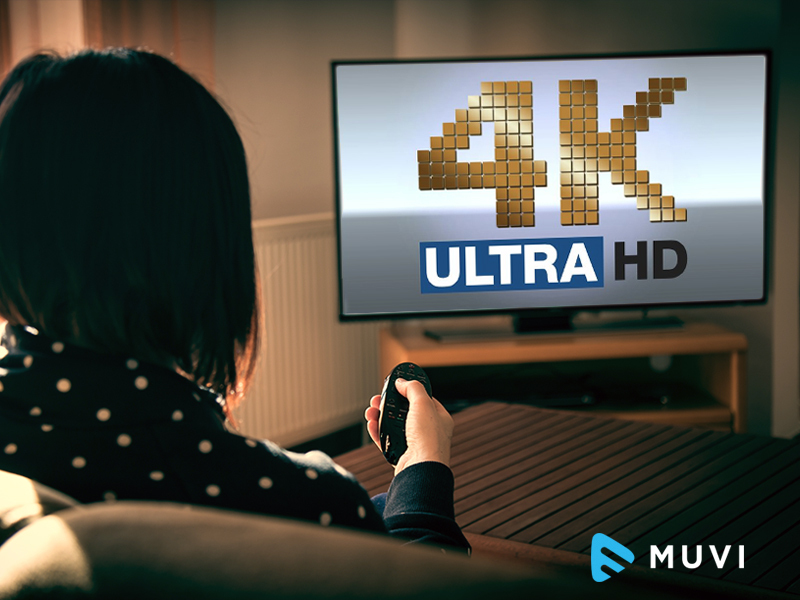 According to research, 4K TV will account for growth and generate revenues in the future.